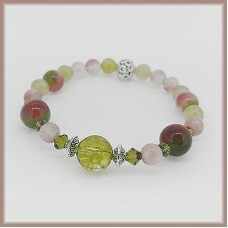 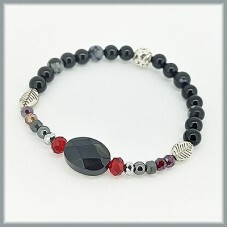 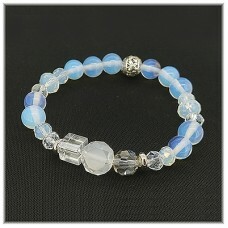 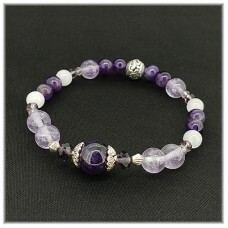 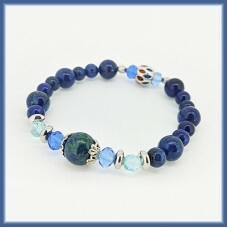 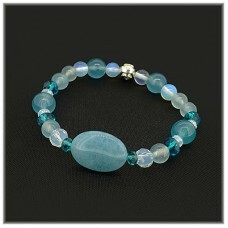 Birthstone to Empower, Enhance, Energize your energy. 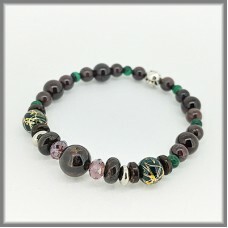 GARNET (Brownish Red) - BALANCE & SERENITY Improves your mood & create balance energy e..
AQUAMARINE (Aqua Blue) - COMMUNICATION & CLARITY Enhances Clarity of Mind. 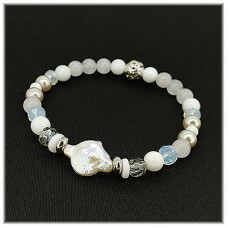 Promote self cou..
OPAL (Translucent white) - OPTIMISM & SELF-CONFIDENCE Purification, Emotional healing, Calm..
LAPIS MALACHITE (Centre Bead) - WISDOM & HEALTH 2-in-1 powerful stone which brings wisdom, ..
FRESH WATER PEARL (Centre Bead) - AWARENESS & ACHIEVEMENT Helps to achieve greater confiden..
ONYX (Black) - FOCUS & DETERMINATION Assist in focusing of energy into positive forces to p..
PERIDOT (intense green, centre bead) - WISDOM & ABUNDANCE Prevent negative influence & ..
AQUAMARINE (Aqua Blue) - PURIFICATION & CLARIFICATION Enhances Clarity of Mind. 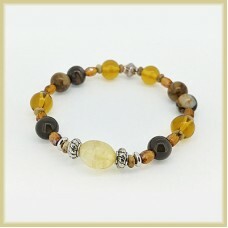 Promote sel..
CITRINE (Yellow) - PROSPERITY & REVITALISING Attracts abundance into our lives. 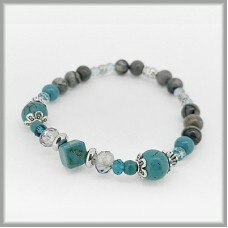 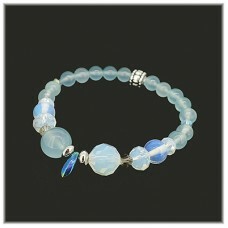 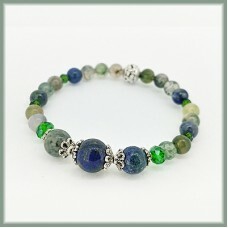 Powerful cl..
TURQUOISE (Blue Green) - CONFIDENCE & LUCK CREATOR Boost one's confidence & protection ..